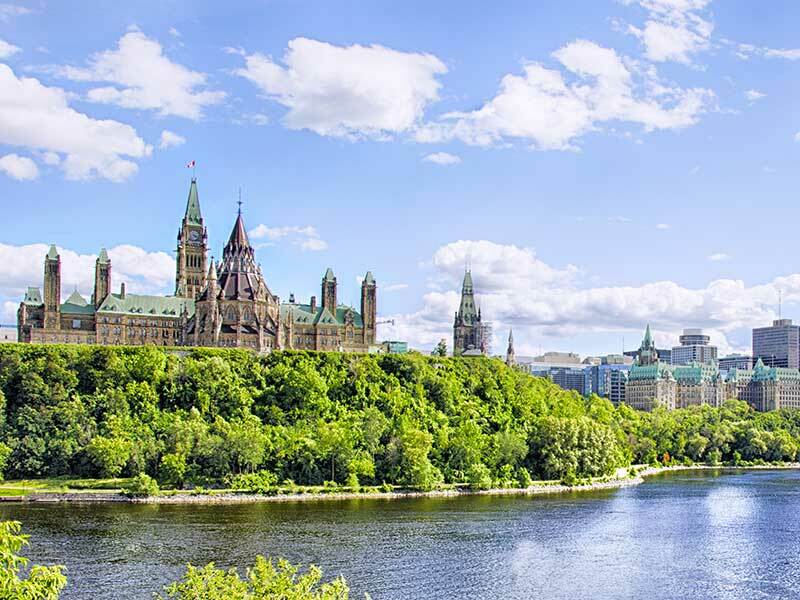 Two Quebec-based retail investment firms are reorganizing and refocusing their businesses in an effort to grow their presence outside their home province. Montreal-based National Bank Financial Ltd. (NBF) is making significant investments outside Quebec, with plans to expand its market share in Western Canada and Ontario. Lévis, Que.-based Desjardins Financial Security Independent Network (DFSIN) underwent a distribution review last year that led to a reorganization of its business to position the firm better for growth. Currently, Desjardins Group’s mutual fund-focused distribution networks – which include DFSIN and the parent firm’s mutual fund dealer, Desjardins Financial Security Investments Inc. – have about 1,000 advisors outside Quebec who collectively manage about $8 billion in assets. Nationally, these distribution networks have about $16 billion in assets under management (AUM). 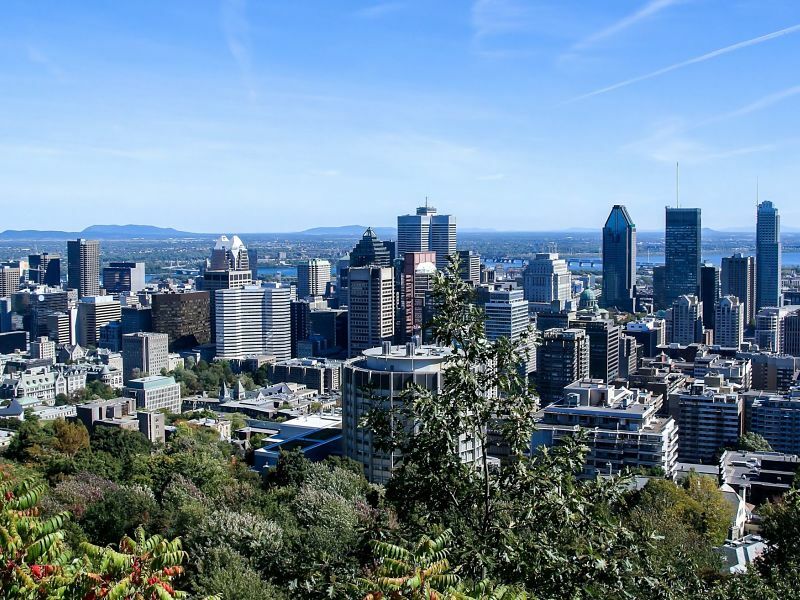 DFSIN’s management has streamlined the firm’s business by reducing the number of financial centres outside Quebec to eight from 28 in an effort to increase AUM. Although two of these centres have been closed outright, most have been merged to create centralized, but still local offices that will provide direct support to advisors. DFSIN’s financial centres are dedicated offices that provide resources for advisors. For example, the financial centres may have several managers focused on different areas, such as investments or technology. DFSIN’s advisors work with the dealer as independent partners, so they have the choice to run their business out of a financial centre or out of their own, independent office. “Basically, what we wanted to provide is a model that gives advisors the flexibility to work as they wish,” Rogers says. DFSIN also made changes to its management this year with the appointment of three executives. Yves Giroux, vice president, multi-network business development, Desjardins Financial Security Life Assurance, is in charge of developing financial planning and wholesaling. Marie-Josée Audet, whose title is director, operational excellence and administration, will focus on operations for Desjardins Group’s distribution networks, including the development of technology for DFSIN advisors. And Denis Blackburn is vice president, sales performance and distribution management, for DFSIN, SFL-Partner of Desjardins Financial Security and Desjardins Financial Security Investments Inc. 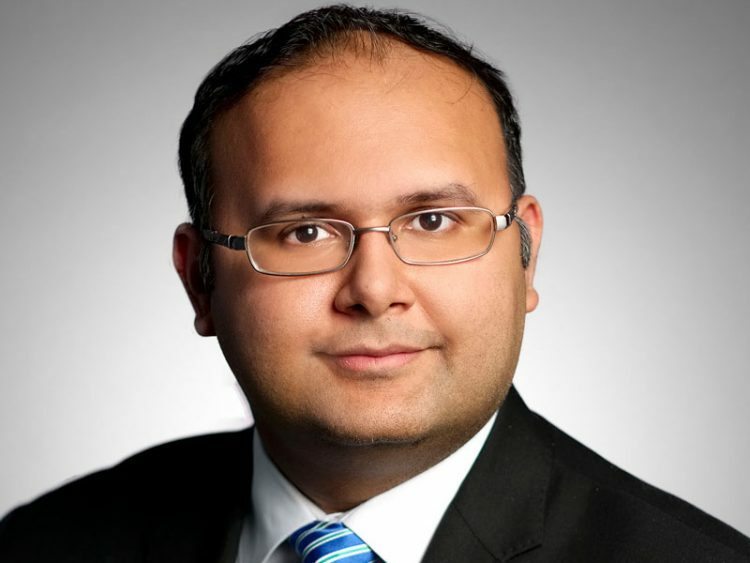 These executives are tasked with helping the mutual fund dealer divisions of Desjardins Group move forward with four new areas of focus: financial planning; technology; marketing and branding; and recognition and training programs. 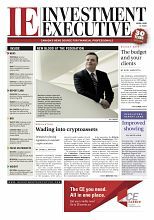 Taking this approach is expected to help DFSIN invest and deliver in each area, whether that’s through having financial planning experts in financial centres or the Toronto office, or bringing electronic signatures and ETFs to advisors’ businesses. This plan is meant for the entire brokerage, and Lavigne expects NBF to continue growing organically in Quebec. However, the firm is investing significantly in other regions, such as Ontario and Western Canada, with the latter a key priority. For example, NBF has invested $10 million in a new office building in Vancouver. Another part of the plan for Lavigne is to continue recruiting advisors. He says the company will focus on entrepreneurial-minded advisors who have growing books of business. To achieve that goal, NBF focuses on marketing to individual advisors (rather than launching national campaigns) and building out advisor teams. Indeed, advisor teams are increasingly more common, according to Toronto-based Investor Economics’ recent Retail Brokerage Distribution and Advisory Services Report. Furthermore, advisor teams in the future are likely to include several advisors of differing ages and areas of expertise who will be able to operate the business in the event of a retirement while also handling the complex needs of an aging client base, says Jonid Lesko, senior analyst with Investor Economics. Regardless of whether NBF’s advisors are in teams, the firm plans to roll out new technology tools within the next two years. These tools are meant to make advisors’ businesses more efficient and collaborative, Lavigne says. For example, new tools may include “intelligent” dashboards that send important data to advisors and a digital “onboarding” platform for new clients to fill out on their own or with an advisor.